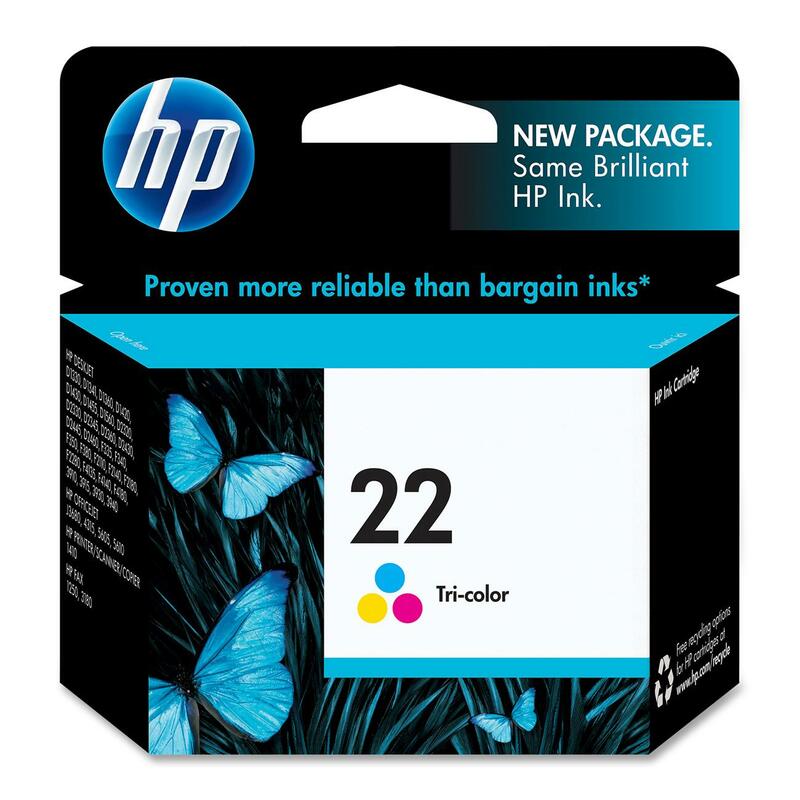 HomeAccesoriesCatridgeCartridge HP 22 – Colour! 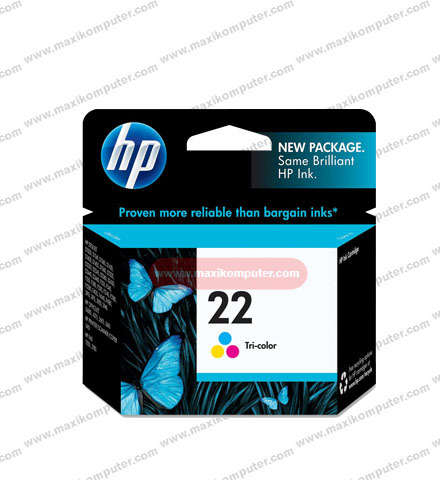 Detail Produk Cartridge HP 22 – Colour! Cat Canon CLI-821M – Magenta! Nama Barang Cat Canon CLI-821M – Magenta!